We design beautiful, responsive WordPress websites. Our design process assures that your website is unique and provides a user friendly experience for your visitors. Do you need a custom WordPress Plugin for your website? 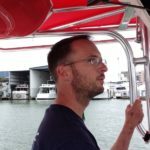 Is something broken on your site and you just can’t figure out how to fix it? We are here to help. Our design and development processes use SEO best practices. We offer SEO Services to analyze your site rank and suggest updates to increase your rankings. We love what we do. We want to share our love for the web with anybody that will listen. Our goal is that our customers not only know what we are doing but also why we are doing it the way we are. We develop and design websites for WordPress. This means that you will have all the functionality of the number one content management system at your disposal. Our Social Media services include setting up your pages, teaching you how and when to post to them. We can even maintain your pages for you so that you. Our goal is provide the best web services to our customers that are easy to understand and use. Kindred Web Consulting built us a logo, upgraded our existing website and got us into the social media marketing arena which quickly gave our deep sea fishing business the boost that it needed! [...] Chris spent the time to teach us about web design and search engine optimization which is the sign of a true professional! 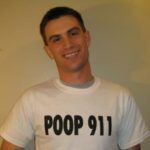 Chris always communicated with me in a simple, yet non-condescending, way and was eager to answer my questions as they arose. 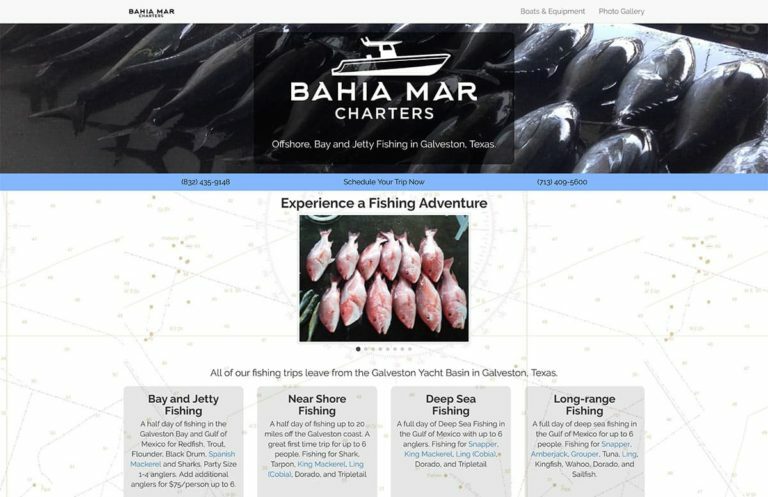 Bahia Mar Charters is a deep sea fishing charter located in Galveston, Texas. We provided them with a list of web services that allowed them to build an online brand as well as increase their search rankings with Google. 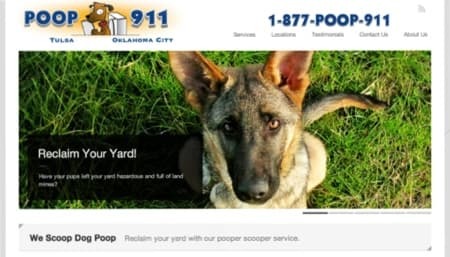 Tulsa/OKC Poop 911 doesn’t just scoop poop, they provide dog-owners a safe and clean environment for outdoor enjoyment. 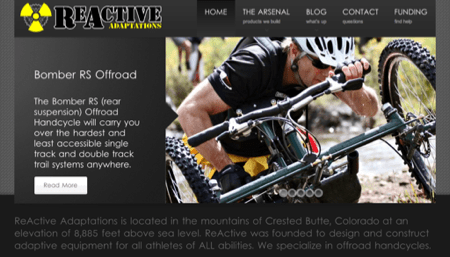 ReActive Adaptations was founded to design and construct adaptive equipment for all athletes of ALL abilities and specializes in offroad handcycles.